Props to our colleagues over at AutoIndustriya.com for being the first to report the official selling price of the soon-to-be-launched Toyota FJ Cruiser. 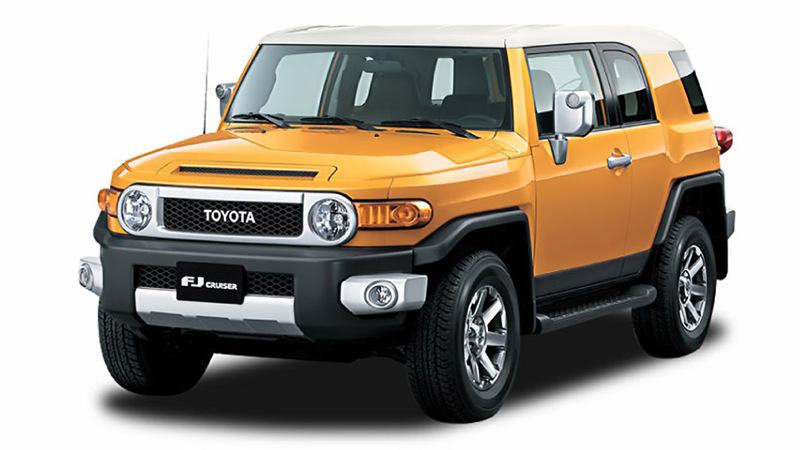 We asked Toyota Motor Philippines marketing vice president Sherwin Chua-Lim to verify the information, and he confirmed that the figure is indeed correct: The FJ Cruiser will sell for a jaw-dropping price of P1.798 million. The TMP executive also said that the pricing had already been communicated to Toyota dealers. Just to remind you, that amount is just a few thousand pesos higher than the price of the top-of-the-line Fortuner 3.0 V 4x4 AT diesel, which retails at P1.764 million. TMP was able to price the FJ Cruiser this low due to the Japan-Philippine Economic Partnership Agreement, which exempts Japan-made vehicles with 3.0-liter engines and above from import duties. For the record, the FJ Cruiser is equipped with a 4.0-liter gasoline V6. With this pricing--never mind if the FJ Cruiser is essentially a seven-year-old model--we don\'t see how anyone in his right mind would still prefer the range-topping Fortuner or, for that matter, the RAV4 4x4 (P1.963 million). Would you? UPDATE: According to TMP, the FJ Cruiser to be sold in our market is four-wheel-drive and is equipped with a five-speed automatic transmission.